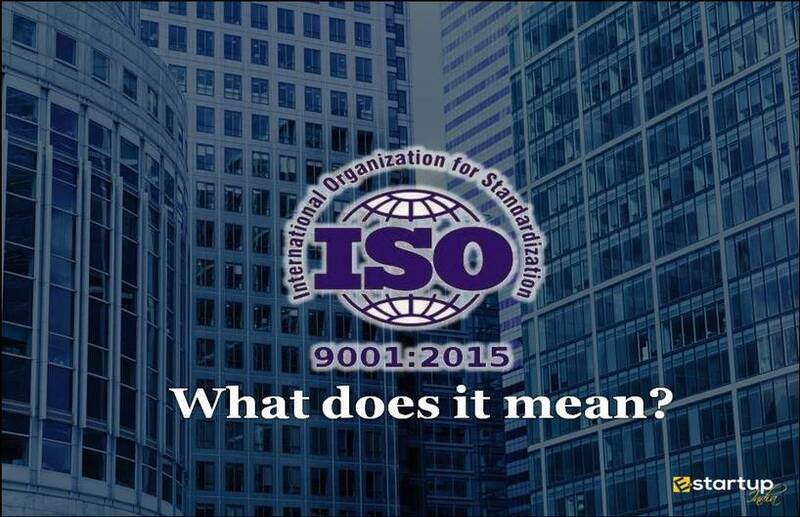 International Organisation for Standardization (ISO) is an international federation or organization of National standards bodies. What is Ethylene oxide sterilization process? People often ask what Ethylene oxide sterilization process is and what the basic needs of the same are. Ethylene oxide sterilization (EtO) may be defined as a chemical process which is commonly used to sterilize medical and pharmaceutical products. There are instances that the microorganisms are left during packaging and production. Ethylene Oxide sterilization process kills the microorganisms and renders a healthy and proper mechanism. This process is the combination of 4 primary variables i.e. Gas concentration, temperature, humidity and time. During the Ethylene oxide sterilization process, the Gas which is an alkaline agent infiltrates medical devices and disrupts the DNA of a microorganism, which further prevents them from reproduction. The process is most commonly applied to Plastic Products or packaging that get discolored due to irradiation. The ethylene oxide sterilization process is also applied to the devices which incorporate the electronic components. There are some materials that easily get damaged at higher temperatures. The process is applicable to such materials as well. The ethylene oxide sterilization process is the one which kills out microbes or microorganisms which is suitable for applying on custom kits. Some materials are just not compatible with another kind of methods, for example, Gamma and Steam Sterilization. The process specified under ISO 11135 is applied to such materials. Why do you need to be ISO 11135 Certified? 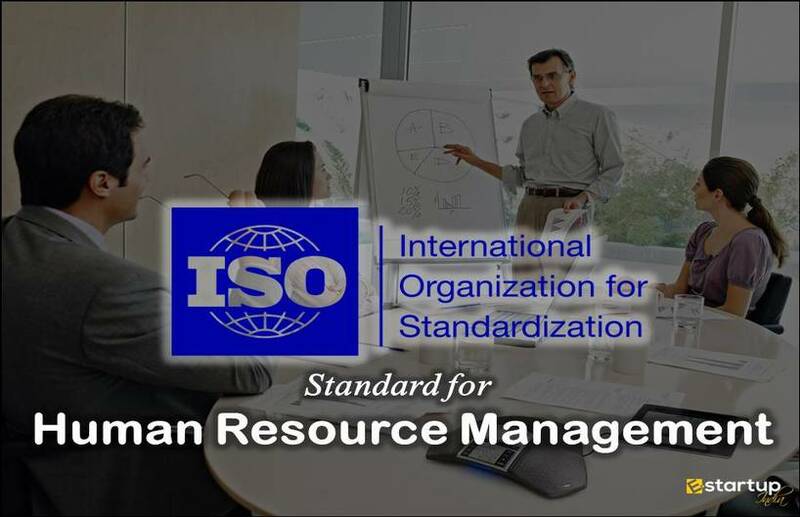 ISO and its standard Certification is nowadays becoming a mark of credibility, Professionalism and proper & effective way of business methodology. It caters some of the most desirable standards which specify components as per your business deals in. 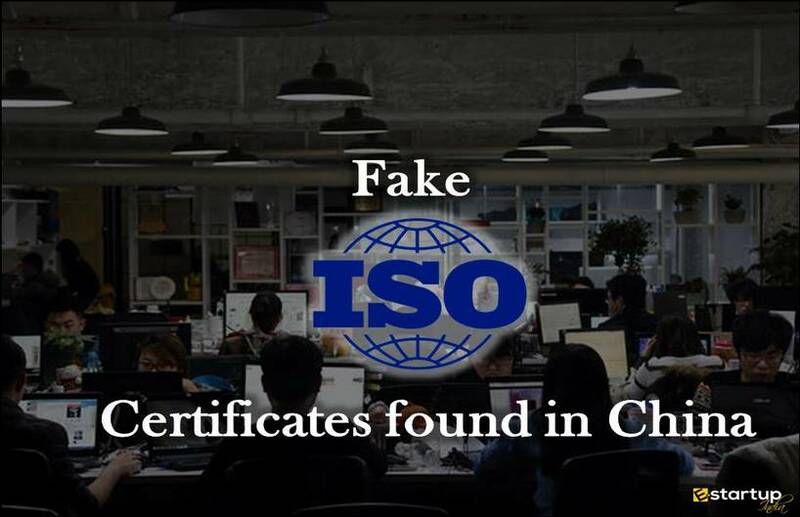 ISO 11135 is again a unique plus effective standard which you must be certified with if you believe in safety and security of your products and packaging. Certification and ISO 11135 has a number benefits organization. This is the biggest benefit of ISO 11135. Some of the businesses and companies dealing in packaging and other relevant kinds of stuff which includes the harmful effects of EtO. Certification under ISO 11135 standard is a basic aspect to ensure safety and security with Ethylene oxide sterilization process. 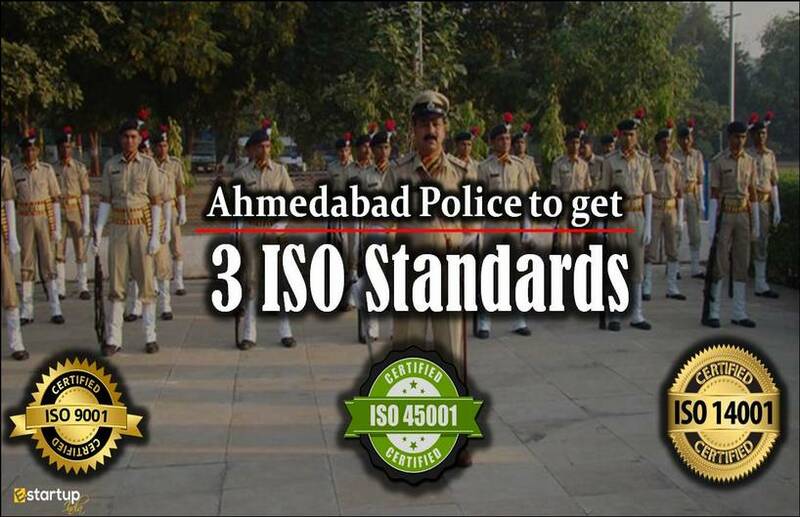 To maintain a proper set of safety in the area, this certification is necessary. Credibility cultivates a business to a higher extent. Most of the businesses that grow gradually are credible to the customers and stakeholders. ISO 11135 Certification allows growing market and credibility. This is one of the main aspects of any business. ISO 11135 certificate specifies a system of Ethylene oxide sterilization process which suits the most for safety as per the International standards of the same. 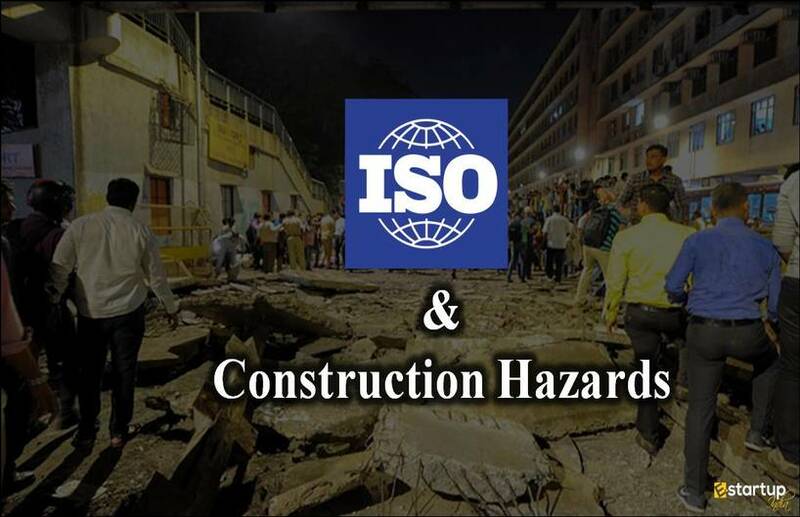 Since ISO is an international federation covering most of the countries, ISO 11135 Certification allows being more compliant with the International safety standards. Along with a number of benefits of the standard, it goes unambiguously by making your way of system and business transparent and proper. Transparency in the system lets you identify any error in the mechanism. ISO 11135 grants you a transparent system. 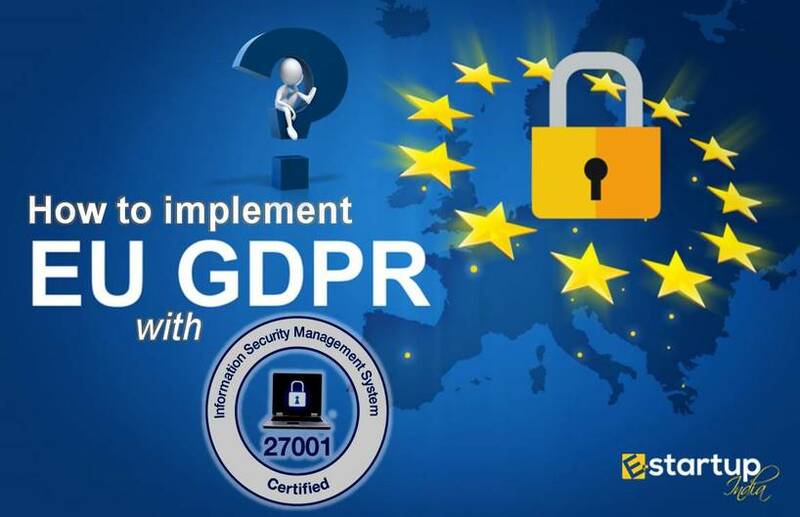 When you have a system of utmost transparency which allows you to identify all the errors, when you have credibility in the market among customers and stakeholders, and you have a special component to show as you are compliant to international ways to maintain security and safety, your business is sure to have Gradual growth. ISO 11135 Certification has the specification of the requirement for the development, validation and routine control of Ethylene oxide sterilization. This allows you to register a mark of obtaining the best Safety system for EtO without any dubious point. 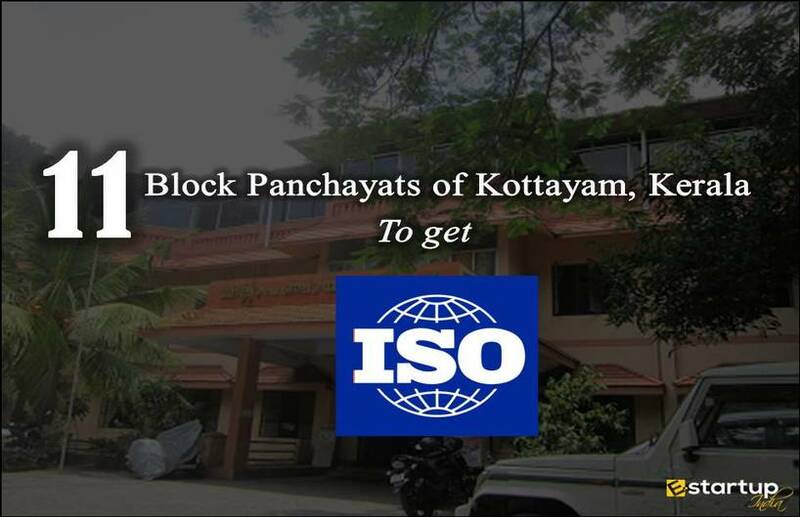 Ensuring safety under ISO 11135 standard brings you the catalyst for a healthy business. As an ISO standard Certification, this brings you a lot of other benefits as well. Dear Sir Namaskar I want training for ISO 11135:2014 Certification , so please let me know how can i Do...waiting for your reply.